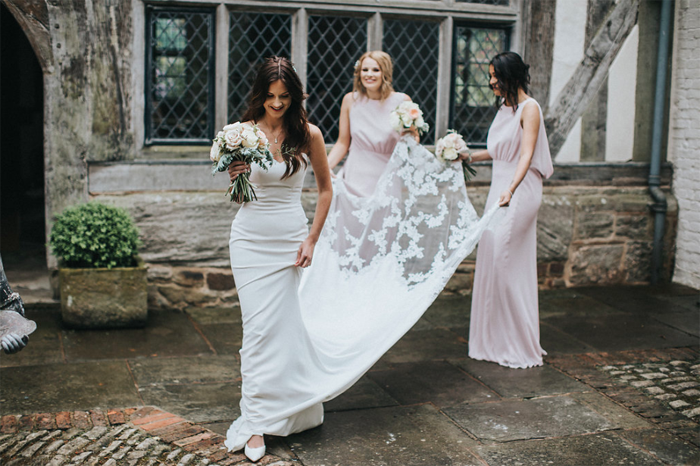 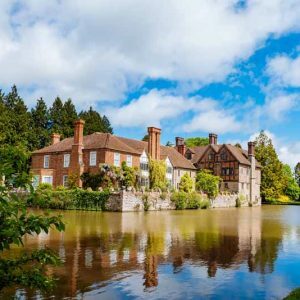 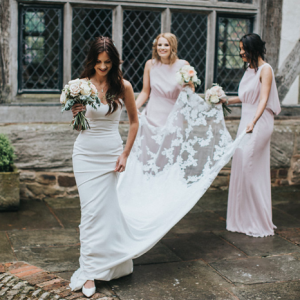 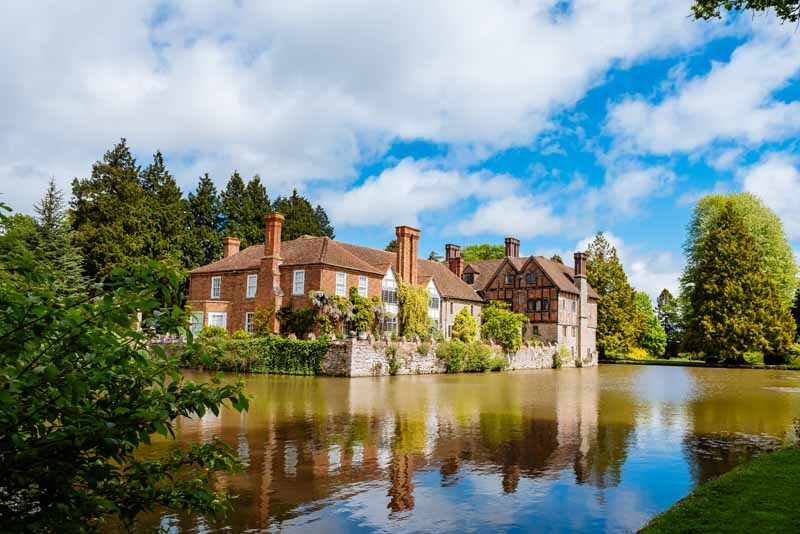 Birtsmorton Court is a stunning Medieval moated wedding venue in Worcestershire. 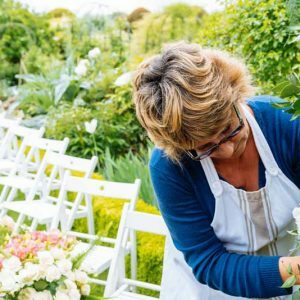 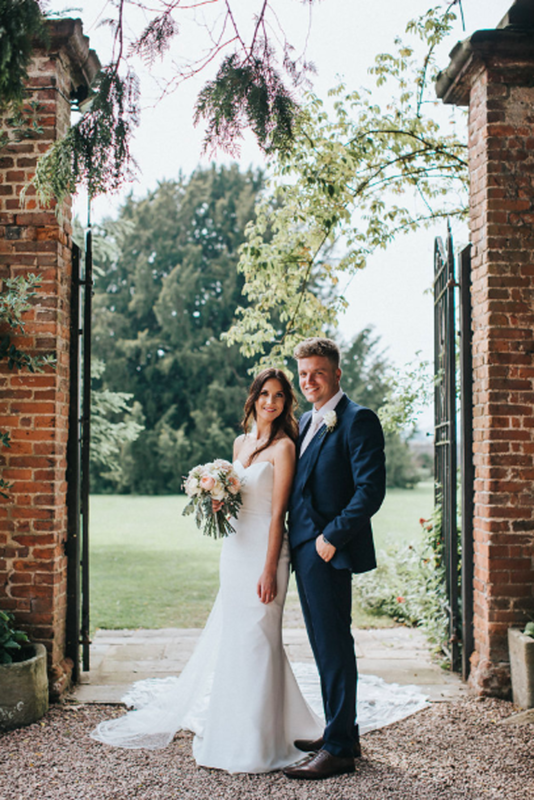 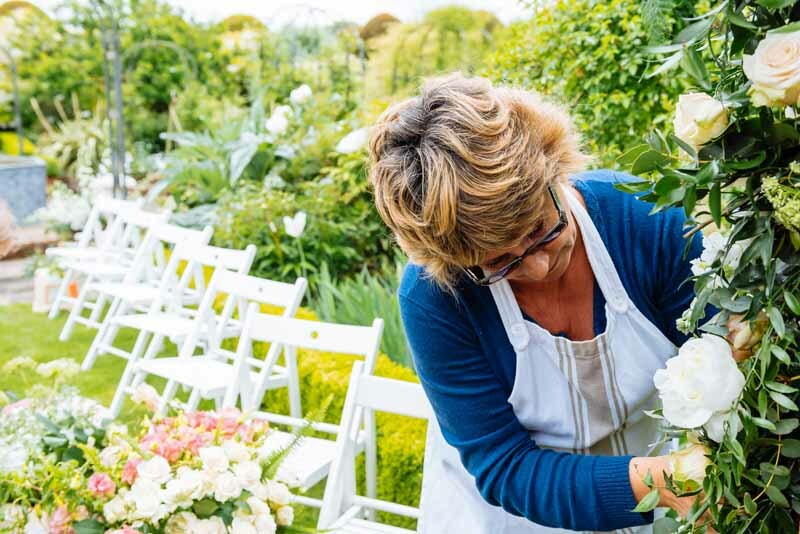 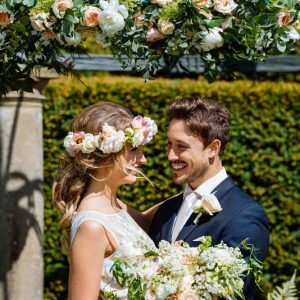 Here at Passion for Flowers we love working with couples getting married at Birtsmorton Court. 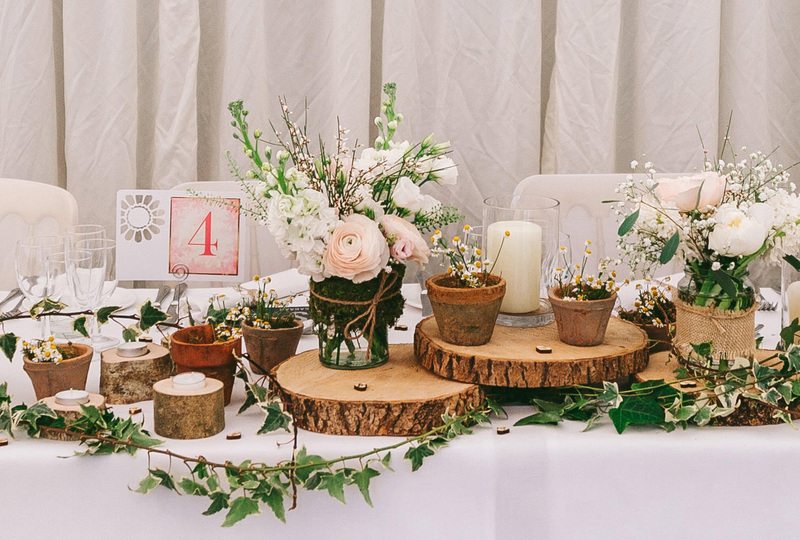 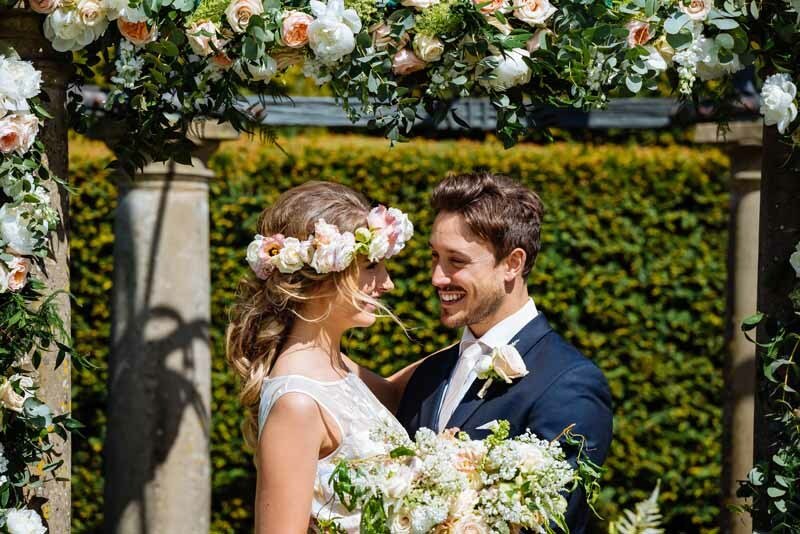 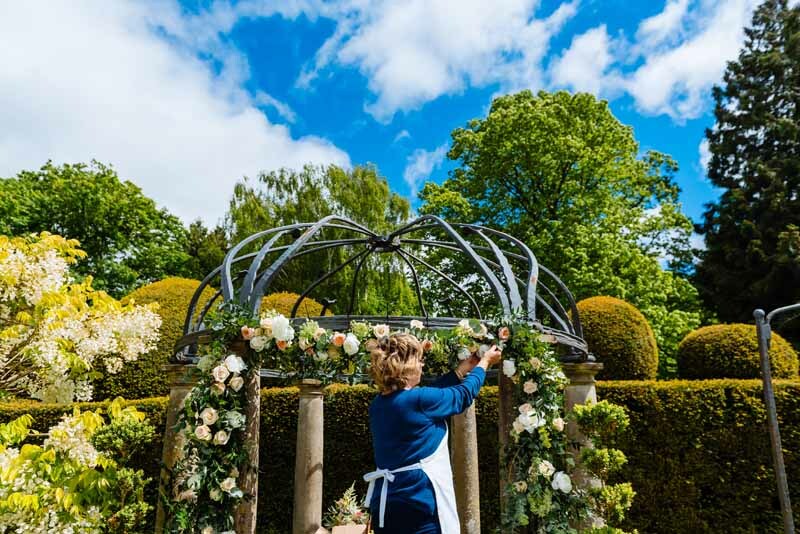 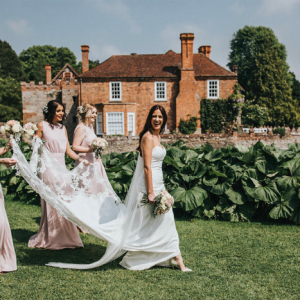 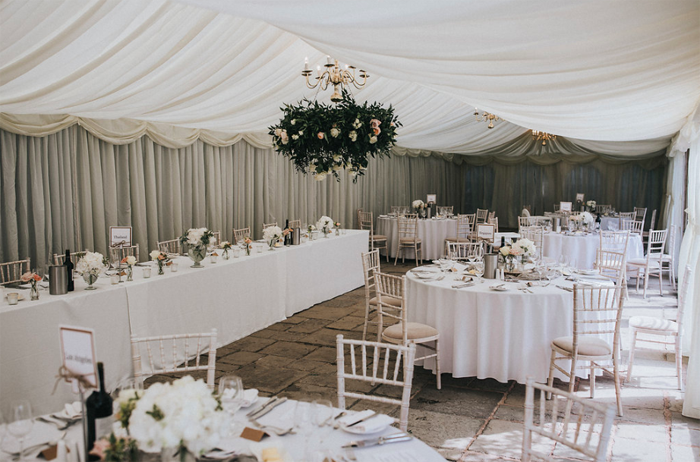 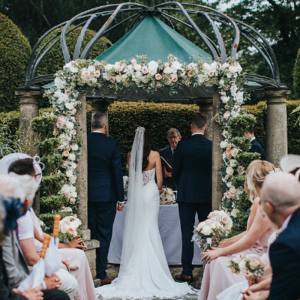 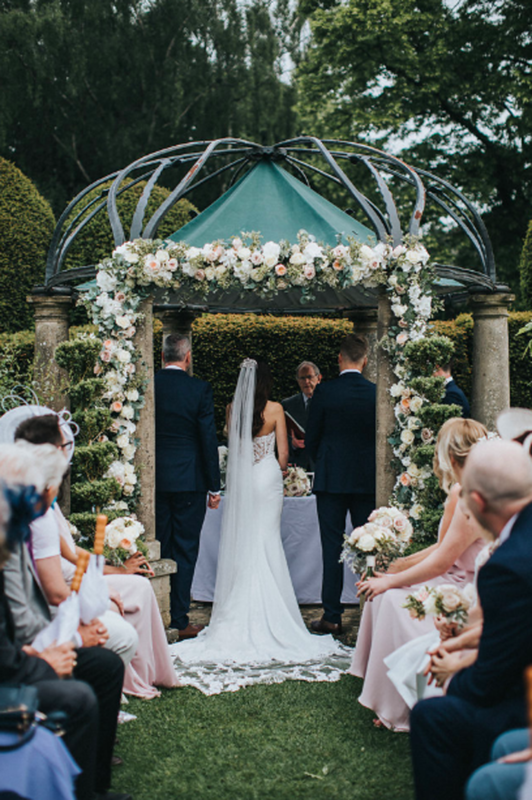 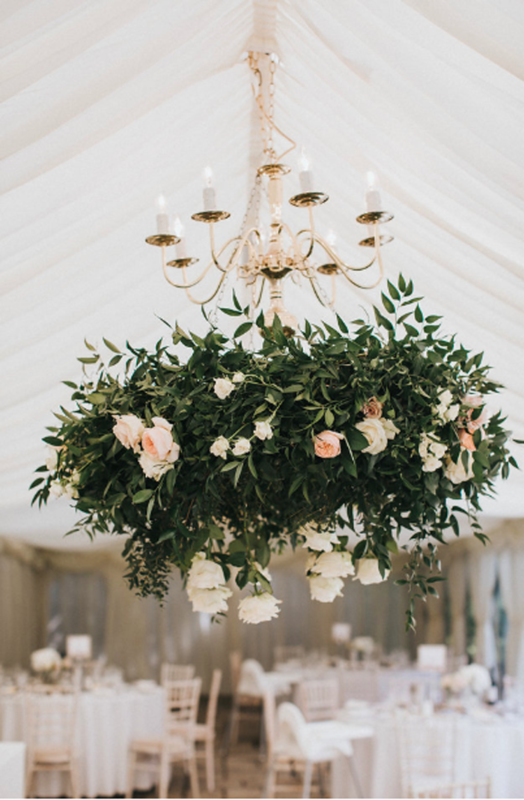 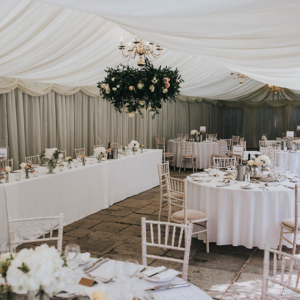 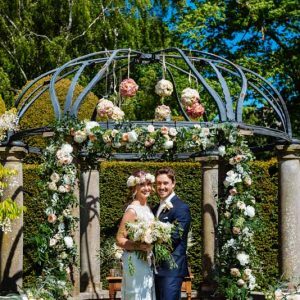 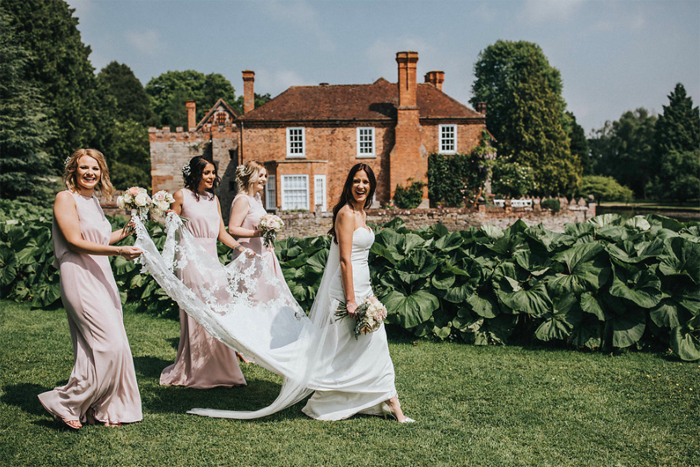 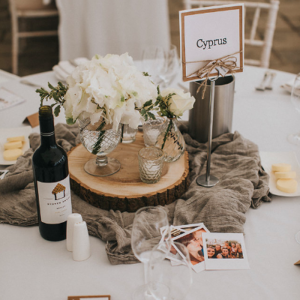 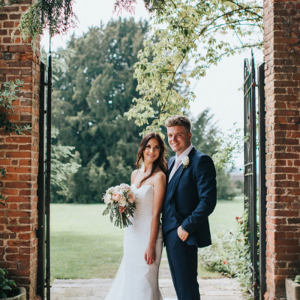 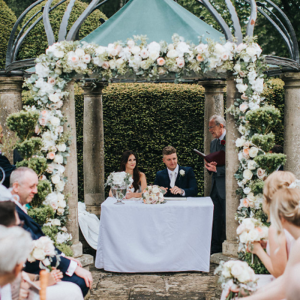 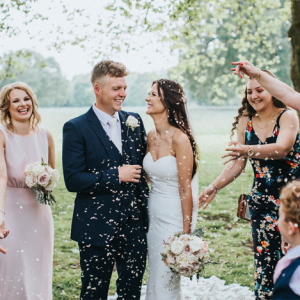 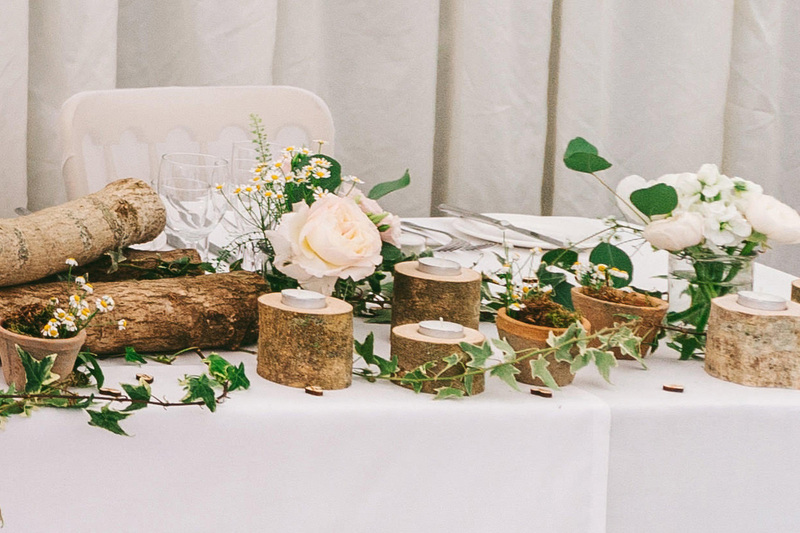 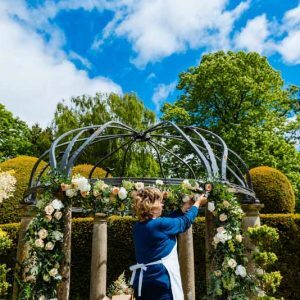 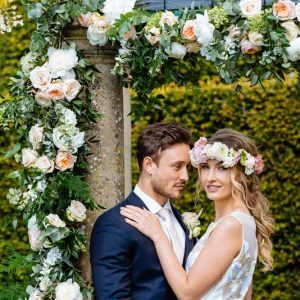 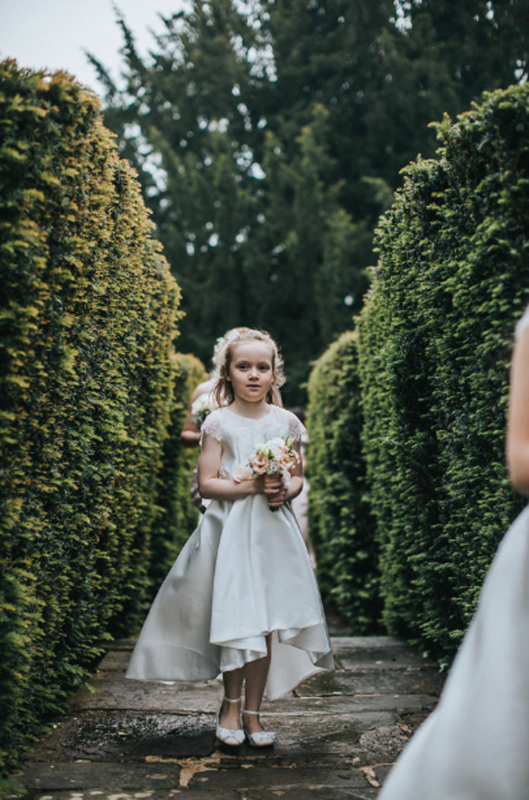 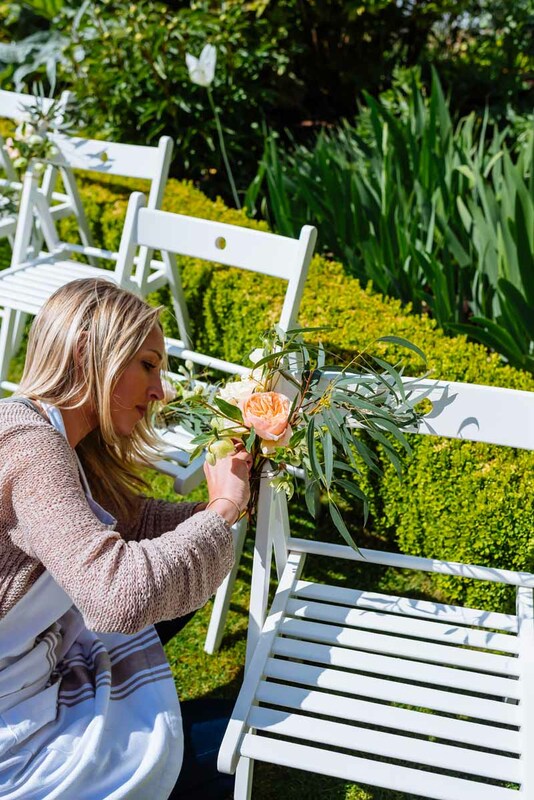 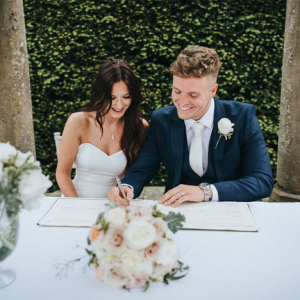 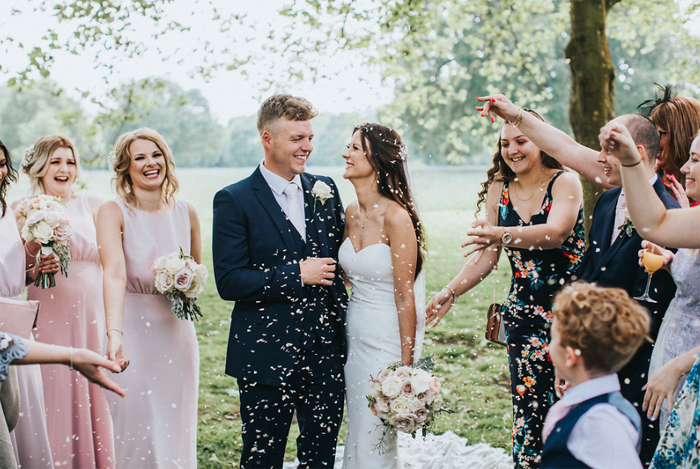 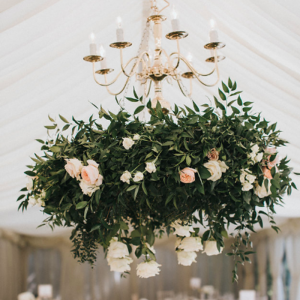 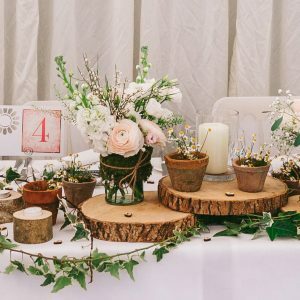 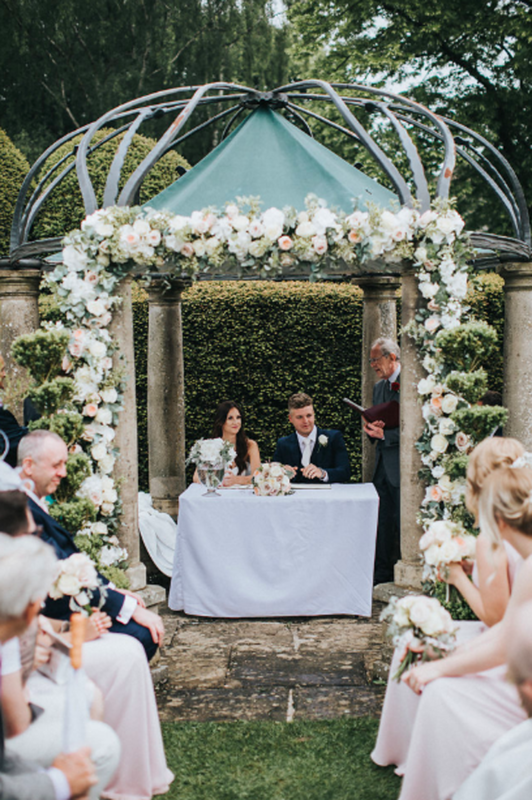 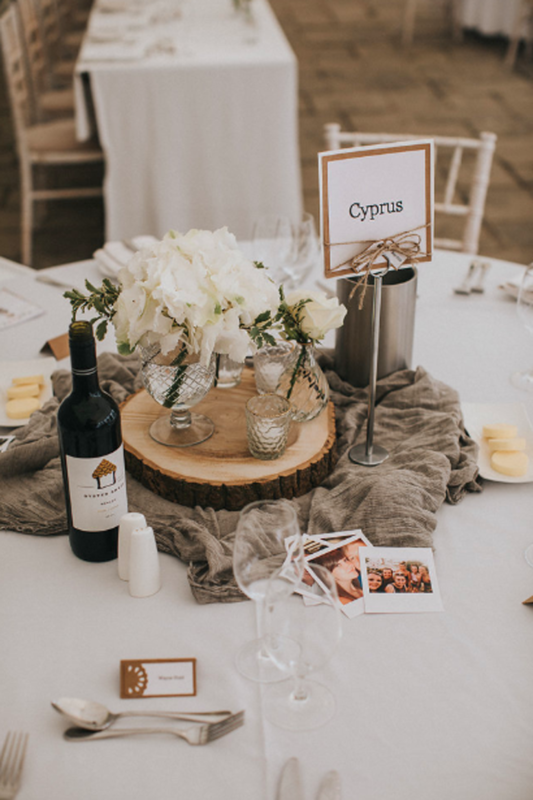 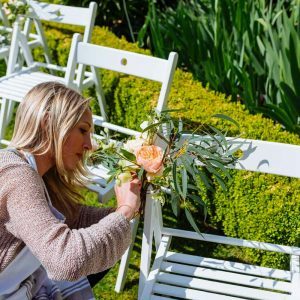 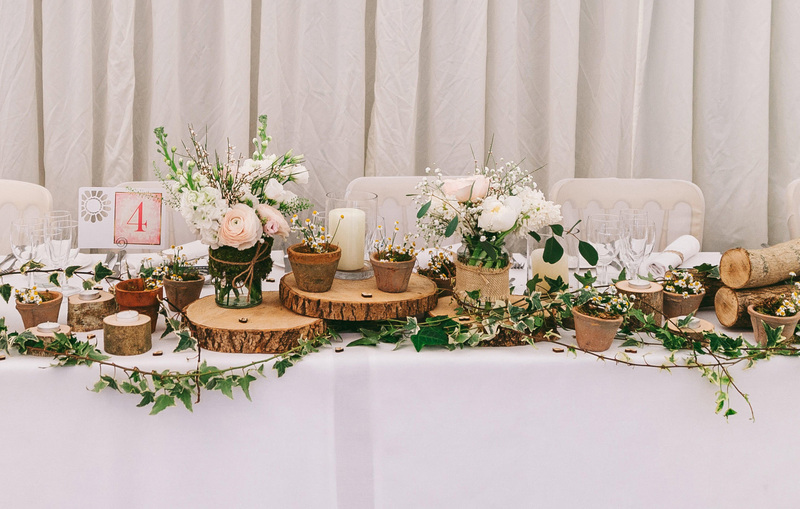 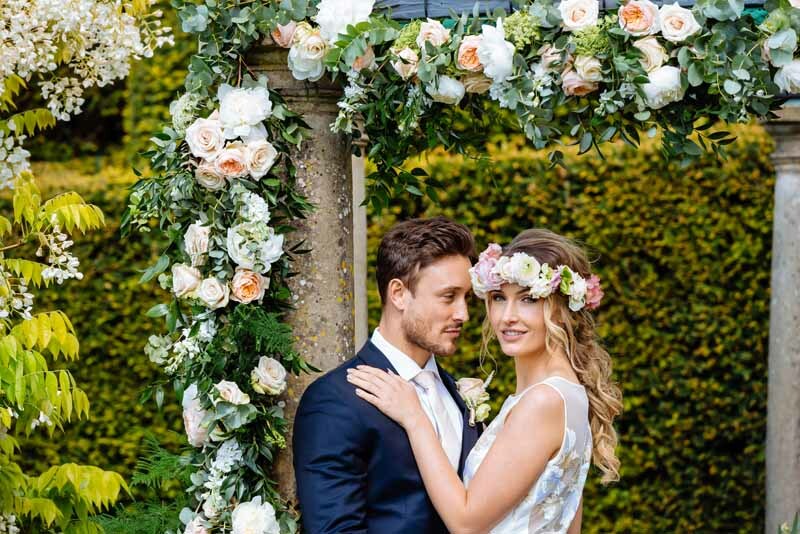 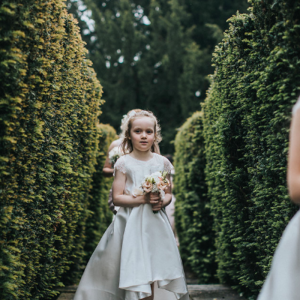 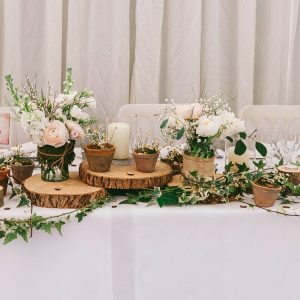 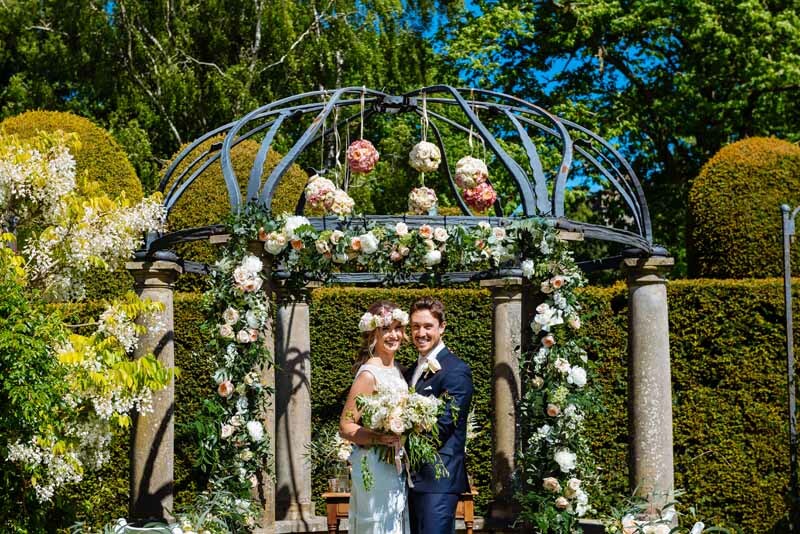 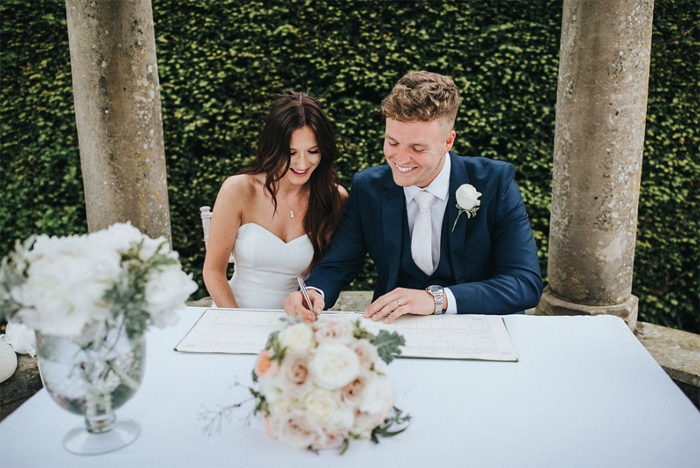 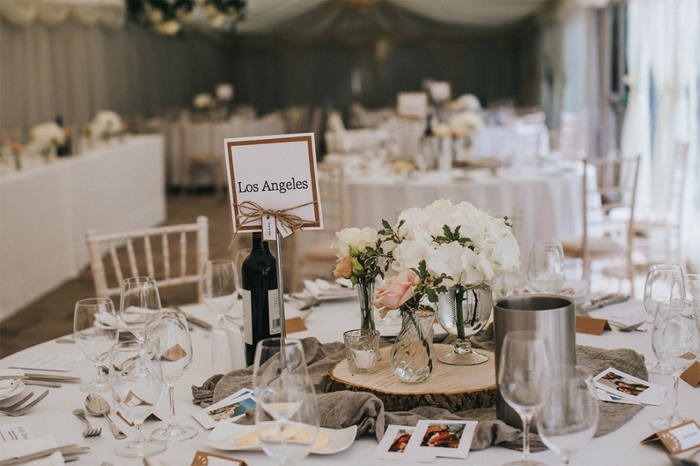 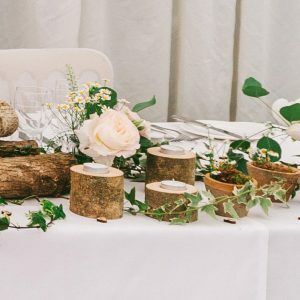 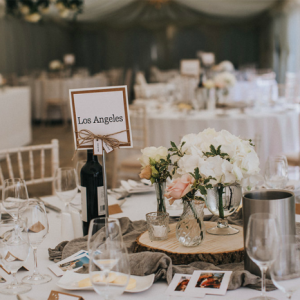 We have worked on a number of different weddings at Birtsmorton, below are images from a shoot we styled for an outdoor ceremony in the white garden, we hope it inspires you.